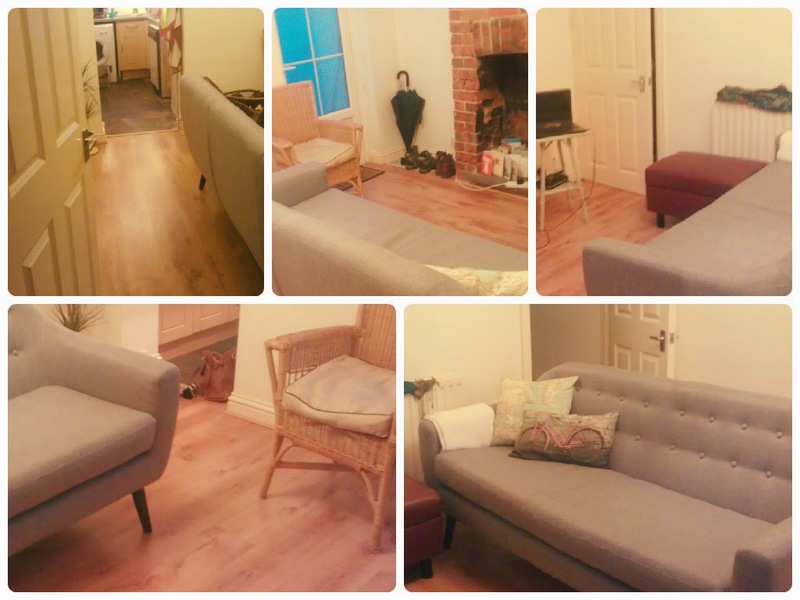 Living Room Furniture gets a Reshuffle! So I finally decided to put my plans into action, and rearranged the furniture in my front room! I think this is going to work for us, as it won't obstruct the route to the kitchen. I love the sofa.... but is it right for us? Ikea Buys That Caught my Eye! Bathroom Renovation: the next big job!